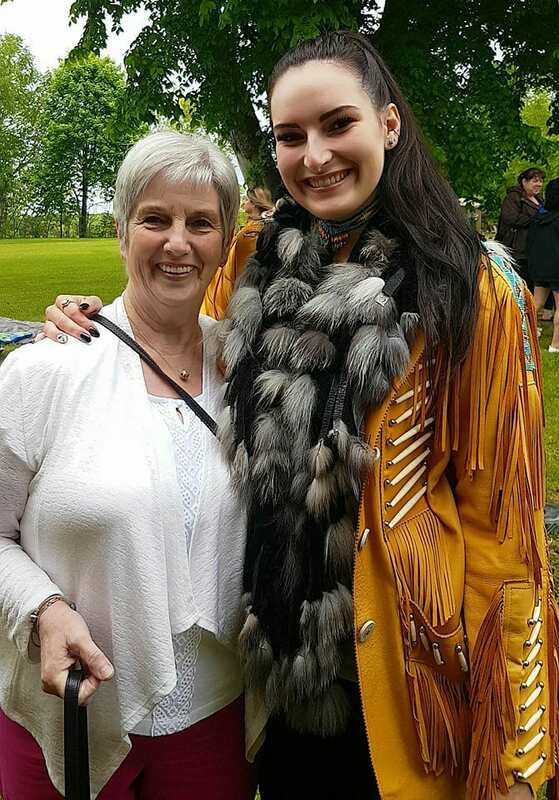 Stéphanie Bourgeault, originally from the Madawaska Maliseet First Nation in New-Brunswick, is currently in her fourth year of an Honours Bachelor of Social Sciences in Criminology. She explains why she chose this program. "The field of justice has always interested me. When I first heard about the Criminology program at the University of Ottawa, I was immediately captivated and knew that was where I had to study." Before coming to study at the University of Ottawa, I was not aware of all the injustices and abuses that occurred during the colonization as well as the consequences that still affect Indigenous people to this day. That was not something we were taught in school. However, the more I advance in my academic career, the more I become aware of the issues and injustices that the Indigenous communities still face today. Thereby, I become more and more passionate about my field of study, which is very motivating. After completing my bachelor’s degree, I would like to work with the Aboriginal population, and perhaps even invest in research on incarcerated Aboriginals in Canada. As a matter of fact, I would like to use my experiences and knowledge to help improve the conditions of Aboriginal people in the prison environment. This issue is important to me and I would like to gain enough experience during my academic and professional career, to make an impact on the justice system. Make friends at the university who live the same things as you. Don’t hesitate to take advantage of the opportunities that are available to you. Take the time to apply for bursaries and use the resources that are available to Aboriginal students – they are there for you. Most of all, when things get difficult, don’t give up, we need Aboriginal students in all fields to represent us. It is by educating ourselves and making our voices heard that us Aboriginal people can make a difference.